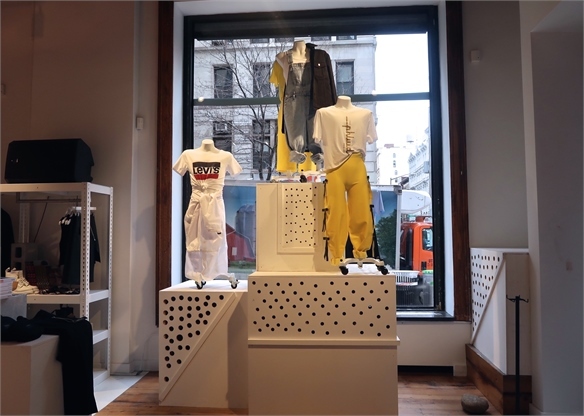 The Phluid Project – America’s first gender-free lifestyle store – opened this month in New York’s NoHo neighbourhood. 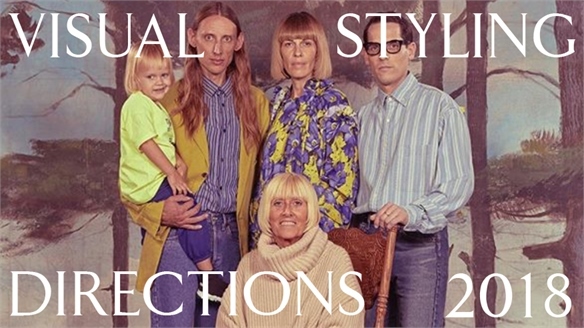 Streetwear-inspired fashions are arranged by colour and style. Most are designed in-house with gender-free sizing, which runs from one to four instead of small to large (size one fits like a womenswear medium). 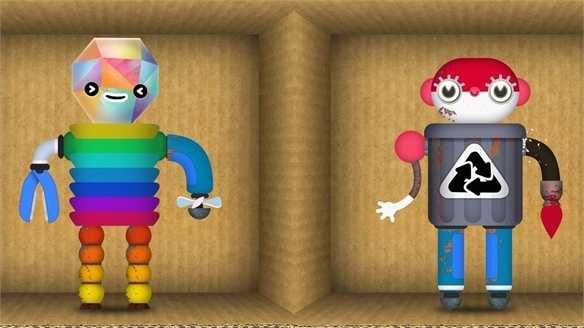 Outfits are displayed on specially designed gender-free mannequins, which have a pronounced flat bust and narrow waist to present as either masculine or feminine. 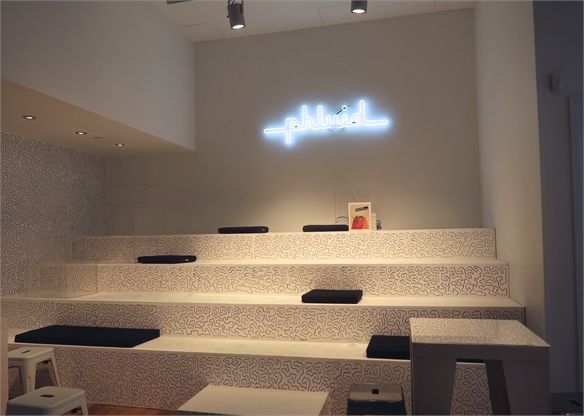 Phluid also aims to position itself as a community hub for gender-curious customers. The back of the store features seating for events such as lectures and networking nights. 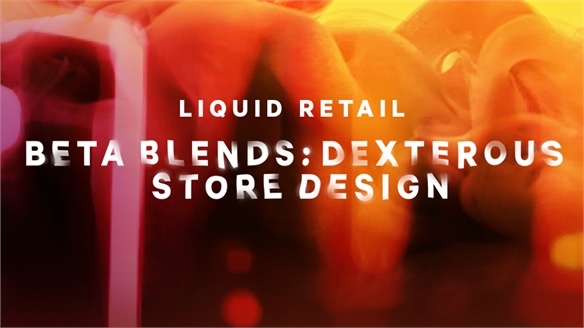 For more on stores as culture coders and thought leaders, see Beta Blends in our Industry Trend Liquid Retail. 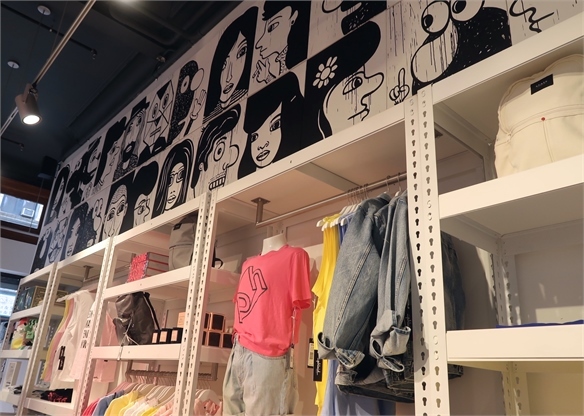 Customers can also purchase limited-edition garments and accessories featuring cartoon-style characters from local Brooklyn illustrator Jeremy Villesca, who also created an in-store mural depicting portraits of diverse New Yorkers. 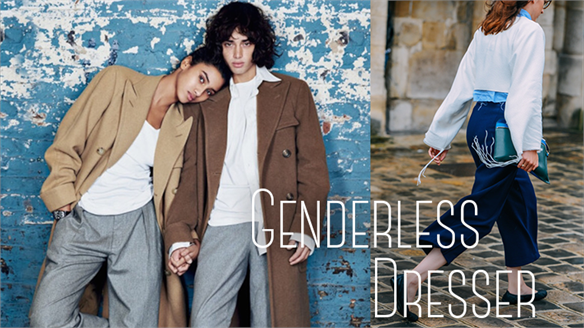 For more on the rise of gender-neutral fashion and retail, see Diversity Rules (part of The New Fashion Landscape 2017), Zara Launches Gender-Neutral E-tail Category, John Lewis Goes Gender-Neutral and Brand Watch: Mother’s Gender-Neutral Agenda. 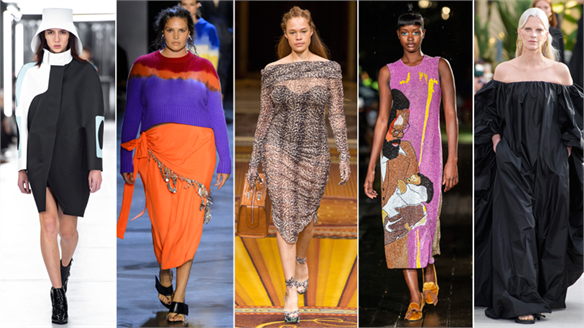 For more on body-inclusive mannequins, see Progressive Fashion: February Round-Up. 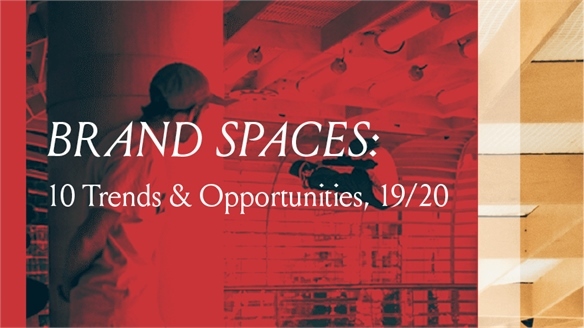 Brand Spaces: 10 Trends & Opportunities For 2019/20 Brand Spaces: 10 Trends For 2019/20 Physical brand spaces are rebounding with force in recognition of their value as vital consumer touchpoints, capable of making cross-channel waves. 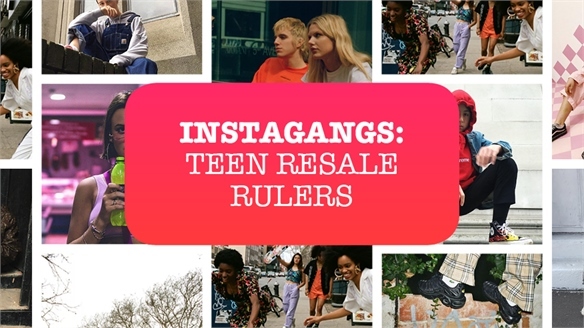 From culture-first flagships and resale retreats to 'proto-stores' and broadcast-centric brandscapes, we outline 10 key opportunities to step into for 2019/20. 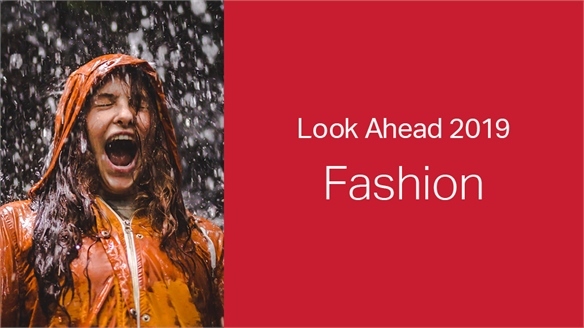 2019: Look Ahead – Fashion 2019: Fashion In 2019, the fashion industry will be forced to embrace a new pecking order, as well as reprioritise. From non-experts possessing brand power and driving the sustainability agenda, to a total breakdown of traditional seasonality, the status quo will be challenged as never before. 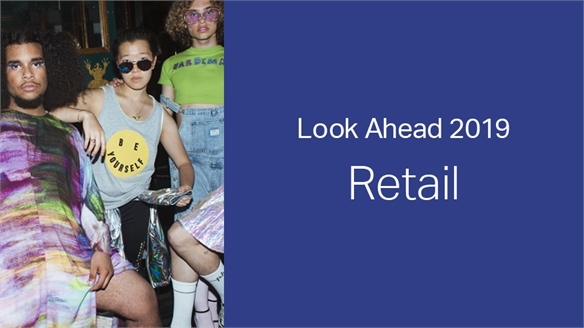 2019: Look Ahead – Retail 2019: Retail 2018 saw retail’s horizons expand via a tighter embrace of services, social media and entertainment, plus the elasticising effect of artificial intelligence (AI) and voice command. 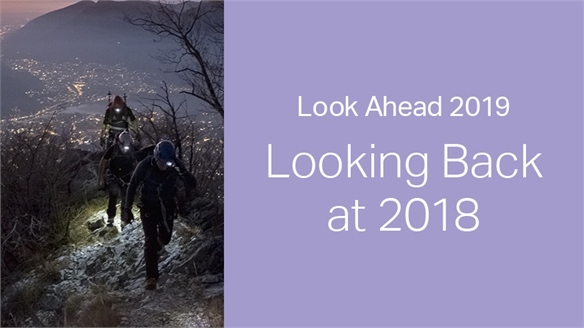 2019 will bring deeper retail-media mergers, an evolved soft sell touching on counter-commerce and safe spaces, and the potentially seismic tech-powered shift from storytelling to story living. 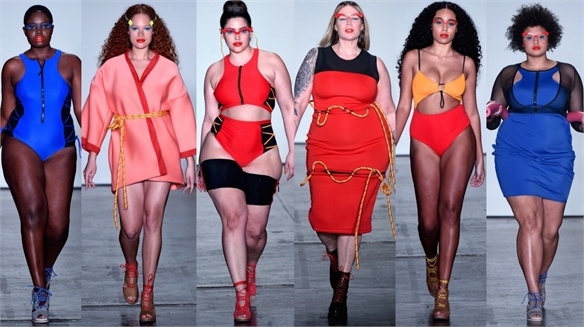 Diversity Makes History on the S/S 19 Catwalks Diversity Makes History New York Fashion Week (NYFW) led from the front this season, with its omni-inclusive casting making S/S 19 the most diverse catwalk season yet. 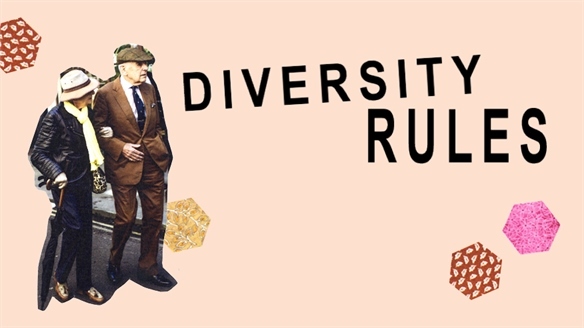 A number of brands and designers also worked to make inclusivity their calling card, moving away from the tokenism of seasons past and embracing diversity across the board. 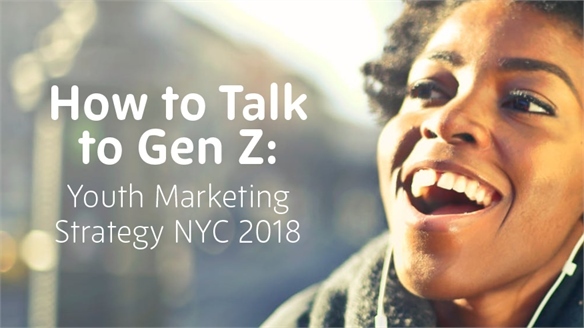 How to Talk to Gen Z: Youth Marketing Strategy NYC 2018 Youth Marketing Strategy NYC 2018 How should brands talk to Gen Z? 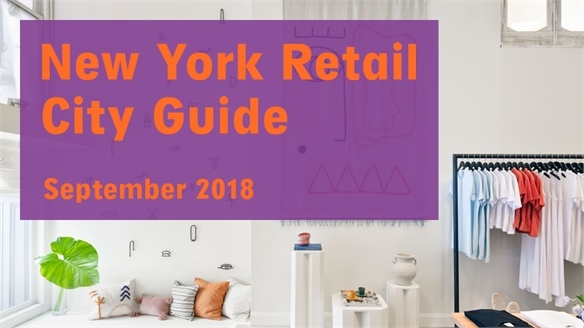 Experts at Youth Marketing Strategy NYC 2018 (October 2-3) discussed how to leverage this cohort’s non-traditional media habits to create loyal customers. 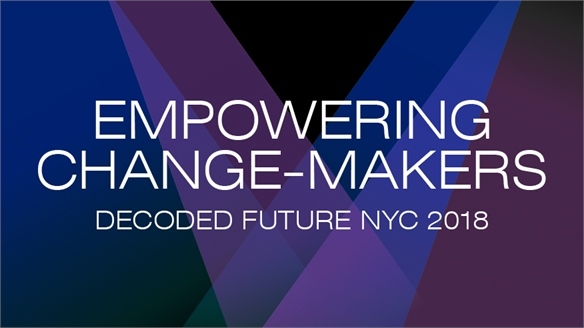 Inclusive campaigns and initiatives that push co-creation are among the key strategies. 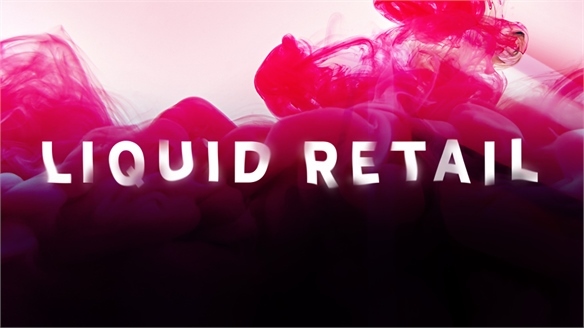 Retail Joins the Family Retail Joins the Family As new, fluid definitions of the modern family emerge, retailers and brands are working hard to respond with both products and services that provide connection and support. 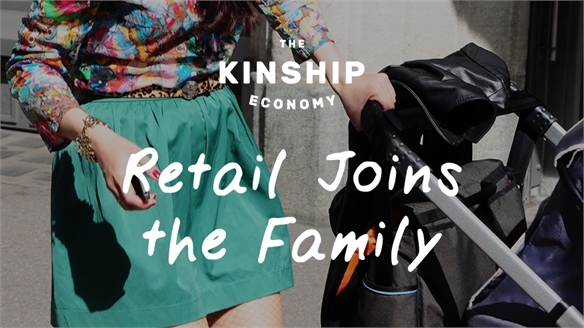 The retailer’s goal is to become a dependable friend – thoroughly integrated into everyday family life. 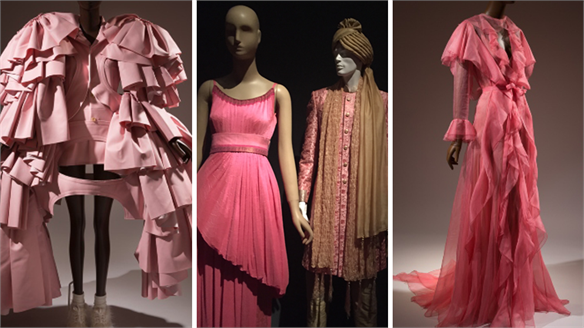 FIT Pushes for Pink’s Gender-Neutral Future The History of Pink Pink: The History of a Punk, Pretty, Powerful Colour at New York’s Fashion Institute of Technology (FIT), traces the history of this divisive colour, and argues for a nuanced view. Rather than symbolising girliness, FIT prompts visitors to regard pink as being as versatile as black. 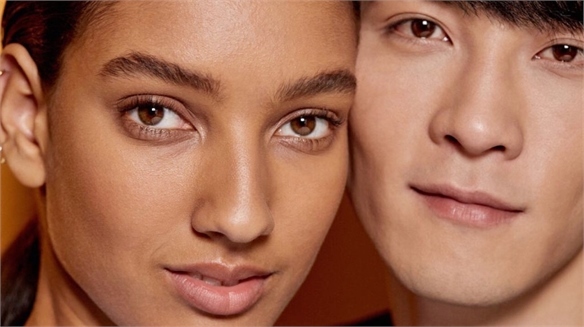 New Beauty Brand SPKTRM Champions Anti-Perfection Movement SPKTRM’s Anti-Perfection Pledge New York-based start-up SPKTRM is showing the beauty industry how to promote inclusivity with its refreshing Instagram-led campaign. Emulsion Launches Apothecary-Style DIY Beauty Products Do Add-Ons Boost Skincare Regimens? 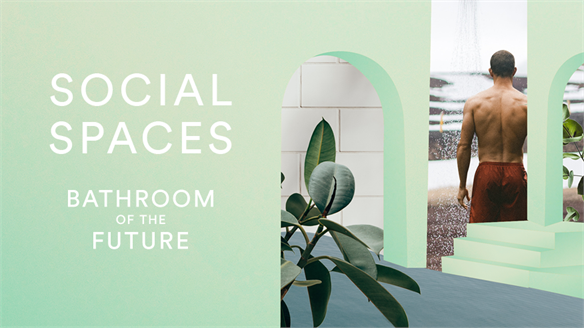 As bespoke beauty ventures continue to create buzz within the industry, brands are exploring new ways to make these products accessible for all consumers. 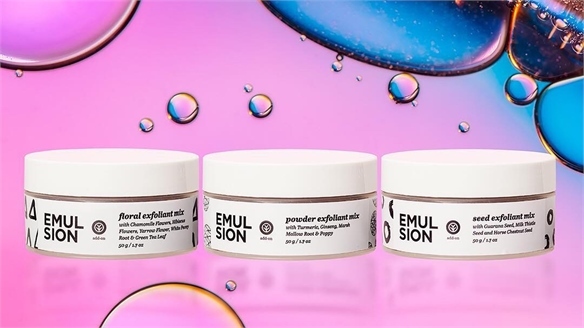 British naturals brand Emulsion is capitalising on the personalised beauty trend by allowing consumers to address their varying skincare needs on a day-by-day basis. 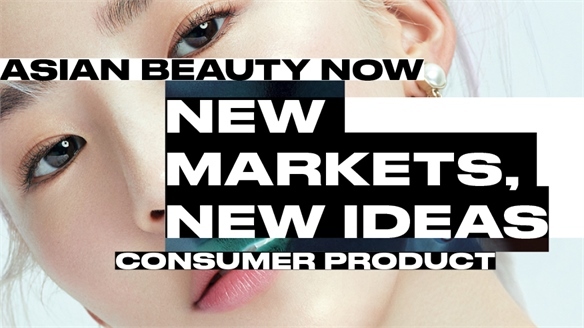 New Markets, New Ideas New Markets, New Ideas With Western beauty consumers hungry for the next big thing, the international spotlight intensifies attention on the weird and wonderful products that make Asian beauty so enticing and addictive. 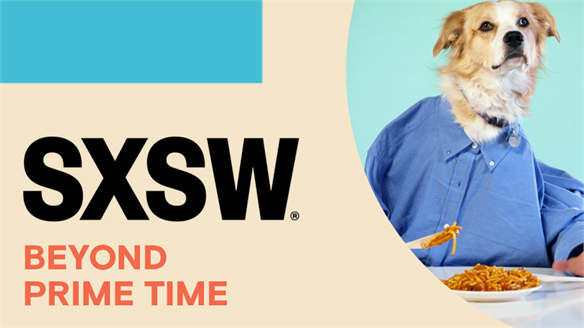 Stylus unpacks the latest trends and drivers offering Western brands adaptable innovations to mirror, along with insights into this lucrative consumer demographic. 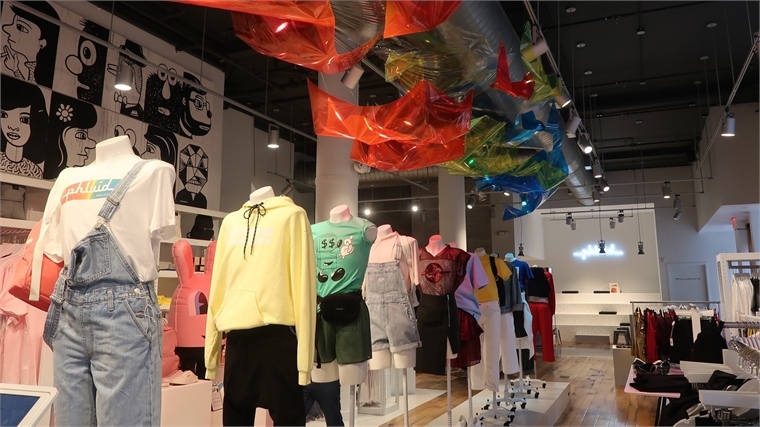 LA Retail Update: Summer 2018 Openings LA Retail Update: Summer 2018 From cult independent brand flagships to streetwear outposts, 2018 brings an energetic mix of retail concepts to LA. We select the highlights. 2018's Contrasting Fragrance Trends 2018's Contrasting Fragrance Trends The tastes of British consumers are diverging from the offerings on the current fragrance market, a May 2018 survey by OnBuy suggests. Although the e-commerce platform’s analysis was solely based on the UK, the findings are useful for global perfume brands. 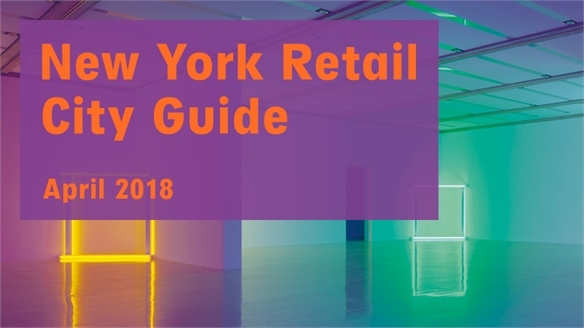 Retail City Guide: NYC, June 2018 Retail City Guide: NYC, June '18 In June, New York City preps for summer with playful brand flagships prizing personalisation, escapist drinking destinations that exude a holiday atmosphere, and stimulating exhibits probing everything from the history of internet video to fashion's Catholic imagination. We share the don't-miss destinations. Rihanna Expands Inclusive Offering with New Lingerie Line Rihanna’s Inclusive Lingerie Line Building on the success of her diversity-championing beauty range, Rihanna is launching a body-inclusive lingerie line dubbed Savage x Fenty. 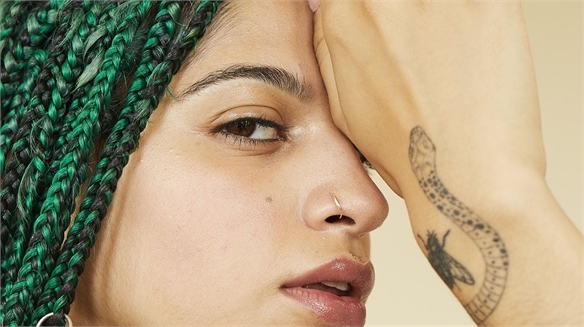 Ahead of the May 11 launch, the pop star has taken to social media to tease fans with campaign images and trailers that hint at the line’s focus on body positivity. 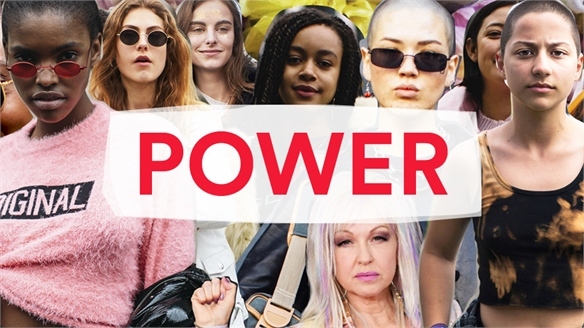 Power Power Women are redefining the rules of feminist defiance, and fashion – as it always has – is serving as a key medium for change. Whether in the form of pink Pussyhats protesting the Trump presidency or a black dress on the red carpet in support of #MeToo, the dams have burst on this female empowerment movement and it’s time for brands to catch up and take a stand. 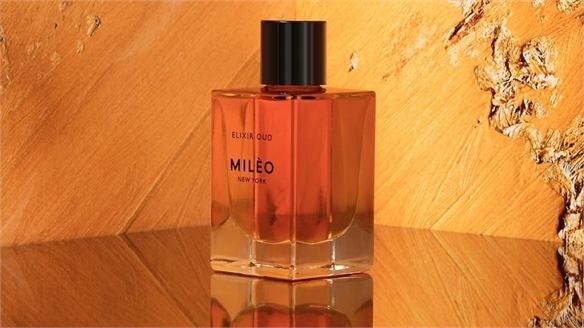 Milèo New York: Skincare for Wellbeing Milèo: Skincare for Wellbeing American luxury start-up Milèo New York capitalises on the wellbeing trend by harnessing the healing properties of aromatherapy in a new sustainable skincare collection. 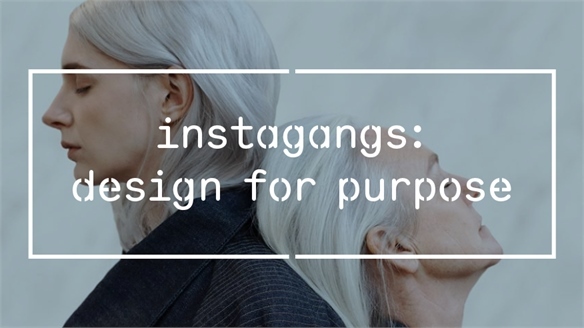 Visual Styling Directions 2018 Visual Styling Directions 2018 In this new report, we highlight the key visual trends emerging from magazine editorials, Instagram feeds and campaigns that will inspire future visual directions for a width of industries. Unexpected themes and influences include traditional family values and erotica, as well as an emphasis on reality play and a fresh take on masculinity. 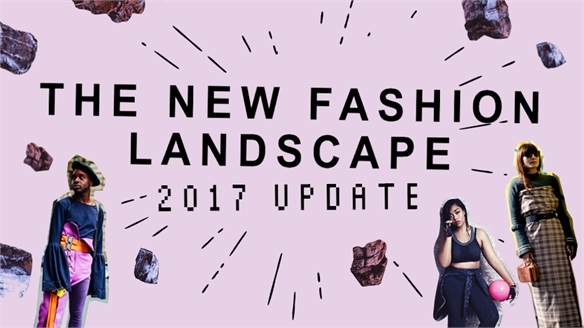 FIT Tackles the Fashion Industry’s Diversity Issue FIT Tackles Diversity Issues As detailed in The New Fashion Landscape 2017 Update, fashion is altering its approach to sizing, diversity and gender. These topics animated the Fashion Institute of Technology’s symposium in New York on February 23, reflecting issues explored in its current exhibit The Body: Fashion and Physique. Selfridges' Radical Luxury: Knowledge-Led Campaign Selfridges' Radical Luxury Campaign British department store Selfridges is inviting consumers on an in-store journey to redefine the meaning of luxury via a campaign titled Radical Luxury: An Exploration at its flagship store on London’s Oxford Street. 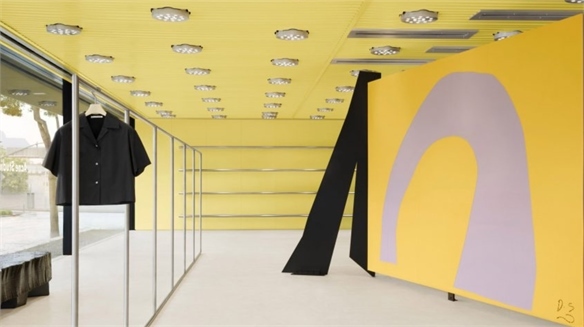 Radical Luxury, which launched in January and will run all year, will see the retailer host a series of installations and concept shops. 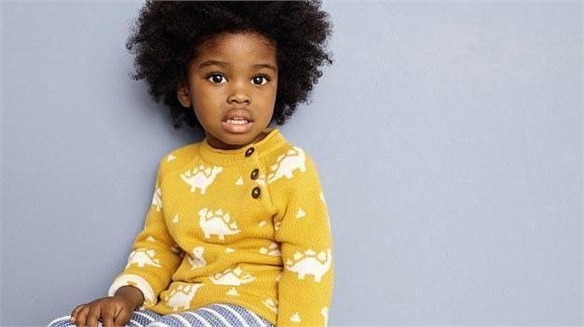 John Lewis Goes Gender-Neutral John Lewis Goes Gender-Neutral John Lewis has become the first major UK retailer to remove gender labels from its children’s offer. 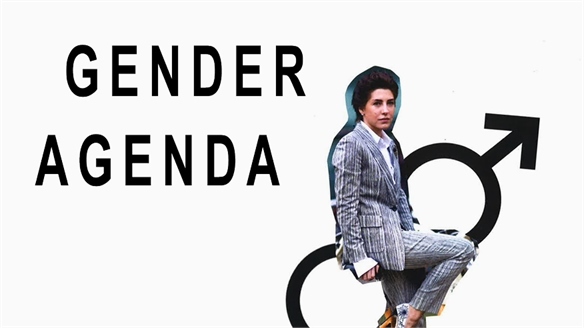 The Gender Agenda The Gender Agenda Gen Z attitudes towards gender and sexuality are considerably more fluid and evolved than those of previous generations – and it’s unlikely they’ll leave those ideas behind as they grow up. Instead, as they enter the workplace, they will influence their older counterparts for the better. 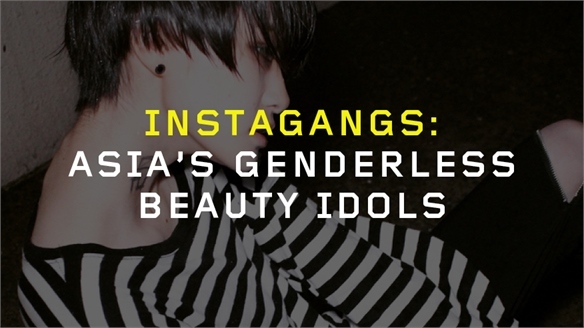 We explore the brands and influencers getting behind this change, and look at a future where gender universality is a reality. 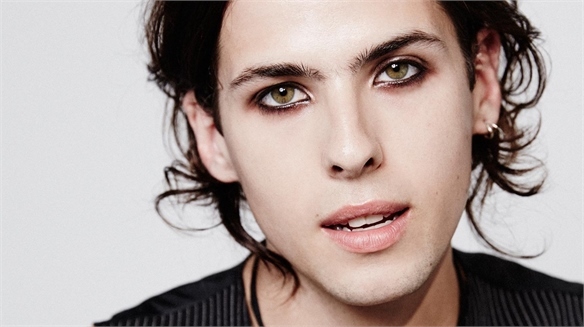 Brand Watch: Mother’s Gender-Neutral Agenda Mother’s Gender-Neutral Agenda Mother launches gender-neutral capsule collection to promote LGBTQI visibility. Zara Launches Gender-Neutral E-Tail Category Zara’s Gender-Fluid E-Tail Section Fast-fashion giant Zara has launched a genderless section on its e-commerce site in response to major attitudinal shifts regarding gender diversity, heavily influenced by Generation Z (aged six to 21). Genderless Dresser Genderless Dresser This tribe is less focused on gender bending and more on gender-neutral as male and female become an irrelevance. 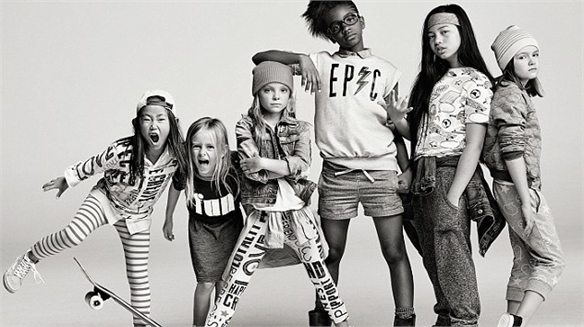 GapKids x Ellen Degeneres: Gender-Neutral Fashion GapKids x Ellen Degeneres American TV show host and comedy personality Ellen Degeneres has collaborated with US retailer Gap on a kids’ range of clothing for girls that confronts prescriptive gender roles and celebrates individualism and authenticity.